Three brothers responsible for the negligent and dangerous management of rented flats above the former Thomas a Beckett pub on the Old Kent Road were at the Inner London Crown Court for sentencing on 17 December 2018. His Honour Judge Wood QC handed out fines of £37,500 and costs of £16,467.30; he also granted a confiscation order of £55,372.96 under the Proceeds of Crime Act. There was a long history of council intervention at the property and two previous convictions in 2013 and 2015 linked to breaches of housing laws that are designed to protect tenants. It was a famous former pub where Muhammed Ali could once be found sparring in a boxing ring and David Bowie playing in the rehearsal rooms. Southwark Council visited the property on 31 August 2016; it was a large high-risk House in Multiple Occupation (HMO) with three floors of accommodation above a pub/club. The fire protection in the accommodation was found to be poorly maintained: the fire alarm system didn’t work, the fire doors were not up to standard and the fire extinguishers had not been tested or maintained. Further to this, flats within the property were found to be unlicensed and illegally over occupied. Additionally, a studio flat previously identified by the council as being unsafe for accommodation, was found to be occupied by a couple who were paying £730 a month for rooms that all fell short of the council’s minimum size and contained a bedroom with no window, natural light or ventilation. Baian Abdul (37), Kazi Abdul (43) and Kashim Abdul (45) of Darville Road, Stoke Newington, all pleaded guilty at hearings in 2017. Kazi Abdul is also a director of a fourth defendant company in the case: KKB Financial Services Ltd, Whitechapel High Street E1. Sentencing was postponed while Southwark Council investigated their proceeds of crime. 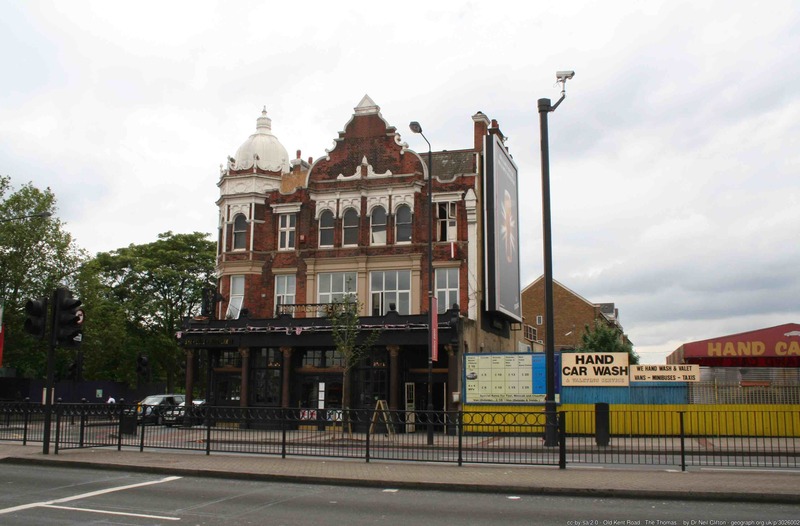 The brothers jointly owned 320-322 Old Kent Road SE1, and the company was connected with letting flats and rooms above the Thomas a Beckett pub, until it was sold in August 2017. Southwark Trading Standards also found that the company was falsely claiming to be a member of the National Approved Letting Scheme (NALS) and also using a SAFEagent scheme logo, when it was neither members, nor authorised to use the logos. Letting agents belonging to these schemes provide defined minimum standards of services as well as being members of a client money protection scheme. Consumers rely on firms bearing the NALS logo to provide peace of mind in knowing that they are protected. To falsely claim such membership is an offence under the Consumer Protection from Unfair Trading Regulations 2008 and both Kazi Abul and his company had pleaded guilty to these offences. In addition, they pleaded guilty to unfair trading offences for contravening the requirements of professional diligence by entering into tenancy agreements for the first floor flat and the studio flat knowing that both were subject to prohibition orders. It is understood the council will be adding the offenders to the GLA Rogue Landlord and Agent Checker to warn other tenants. For more information on the property licensing requirements in London Borough of Southwark, you can read our free guide here.